Zhiheng is a pharmacy undergraduate student at the School of Pharmacy of the University of Waterloo. He currently works as a microbiology laboratory assistant in the Mediphage lab. 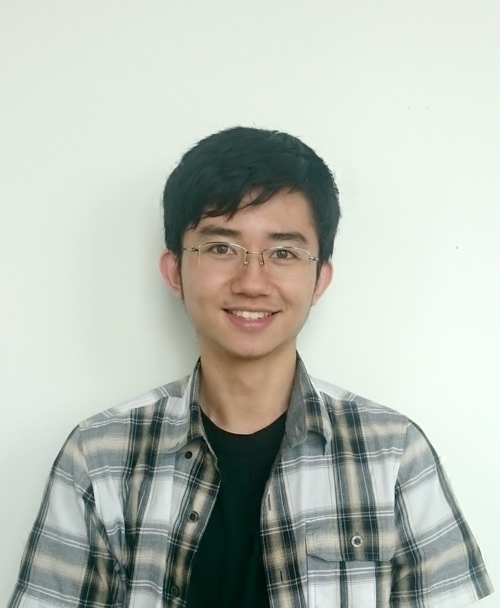 Zhiheng has previously volunteered as a research assistant in hospitals and is now looking to further his skills and knowledge in the research field. Zhiheng is always looking for opportunities to challenge himself and broaden his perspective. He hopes to incorporate the research and lab skills that he develops at Mediphage into his practice as a future healthcare professional.